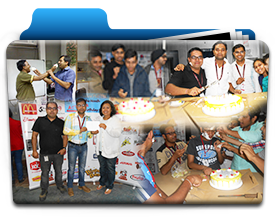 Image Gallery - ANR Software Pvt Ltd.
At ANR Software Pvt. 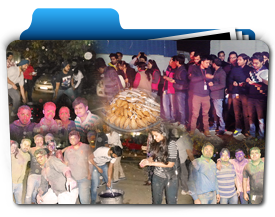 Ltd. we have developed culture of celebrating and enjoying every moment. 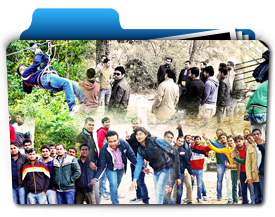 We try capturing every moment so that we cherish and relive every moment anytime. 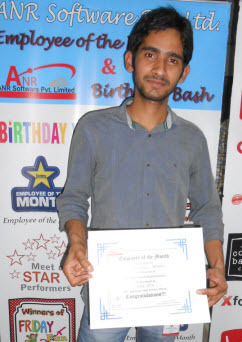 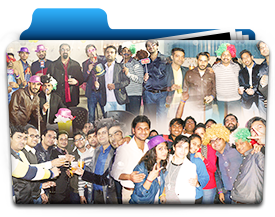 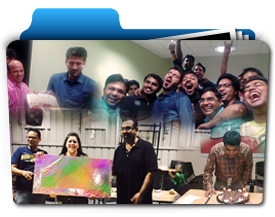 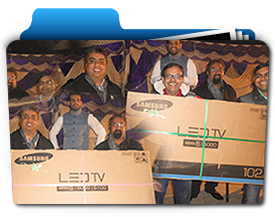 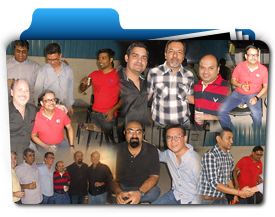 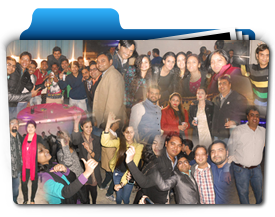 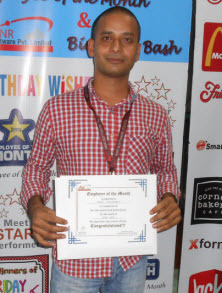 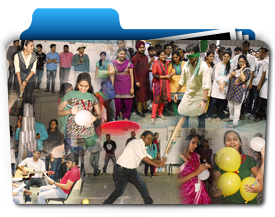 As the Image Gallery reflects, events like movies and parties are organized to reenergize employees on every occasion while fun activities give them every opportunity to live life to the fullest as well as win exciting gifts. 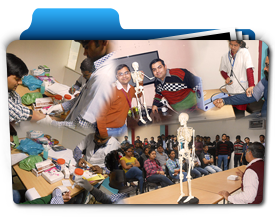 Health camps are also organized allowing employees to keep a check on their health.